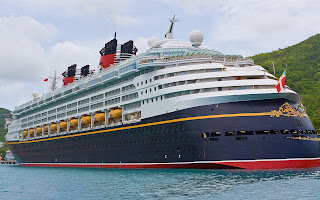 Kingdom Konsultant Travel Blog: Early 2014 Disney Cruise Line Itineraries are Here! Early 2014 Disney Cruise Line Itineraries are Here! Calling all cruisers! Disney Cruise Line has released the itineraries for the beginning of 2014! While that may seem like a ways away, it's never too early to start planning your Disney Cruise! 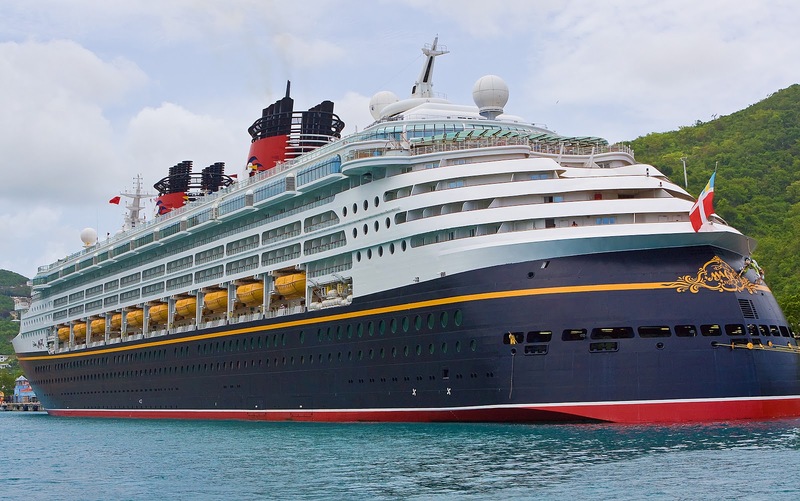 All four of the Disney Cruise Lines ships will be sailing from Florida during this time: the Disney Dream, Fantasy and Magic will all be sailing out of Port Canaveral, while the Disney Wonder will be departing from Miami. Platinum and Gold Castaway Club Members can have their trips booked today. All guests can book their Disney Cruise Thursday, December 6th. 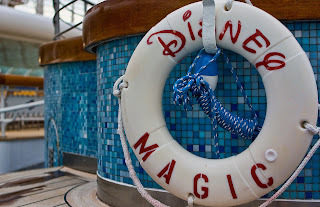 Give us a call or send us an email today to start planning your Disney Cruise!